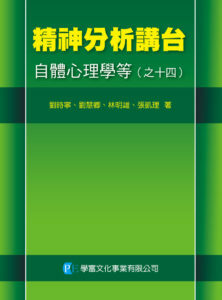 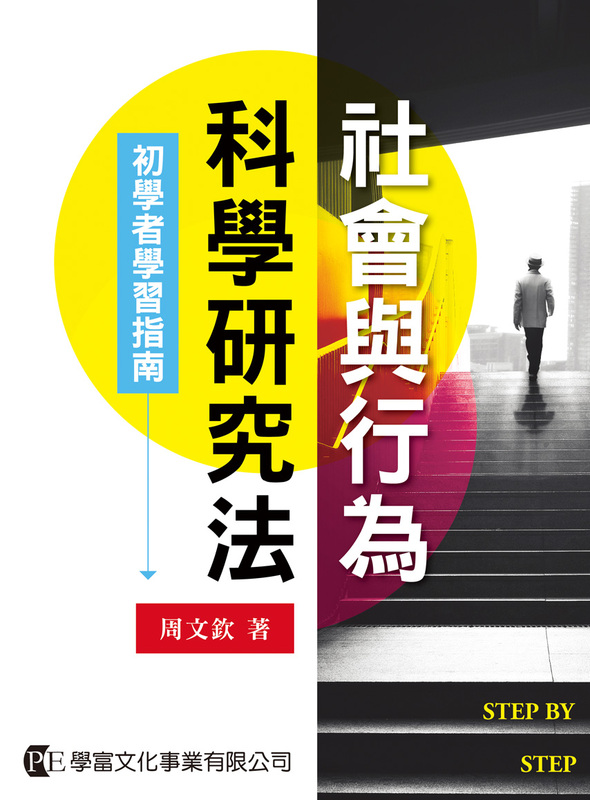 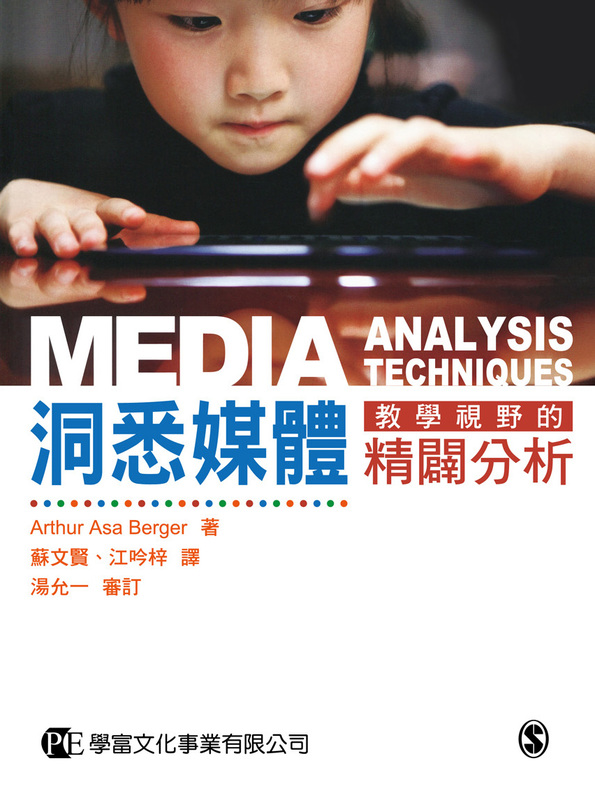 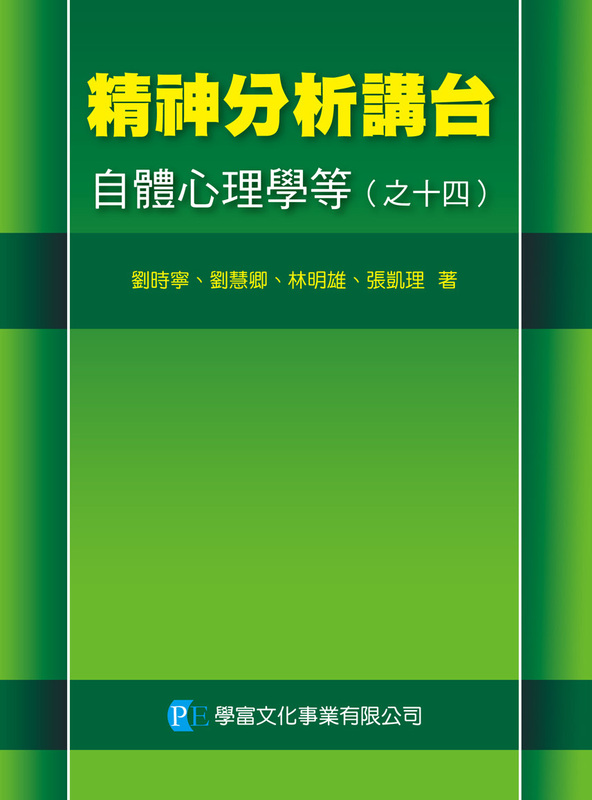 Media Analysis Techniques, 5th ed. 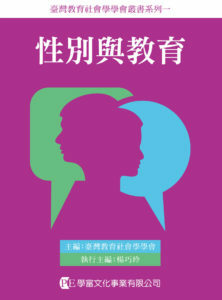 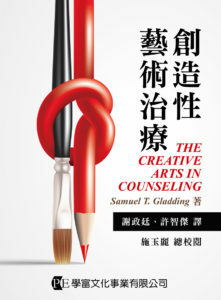 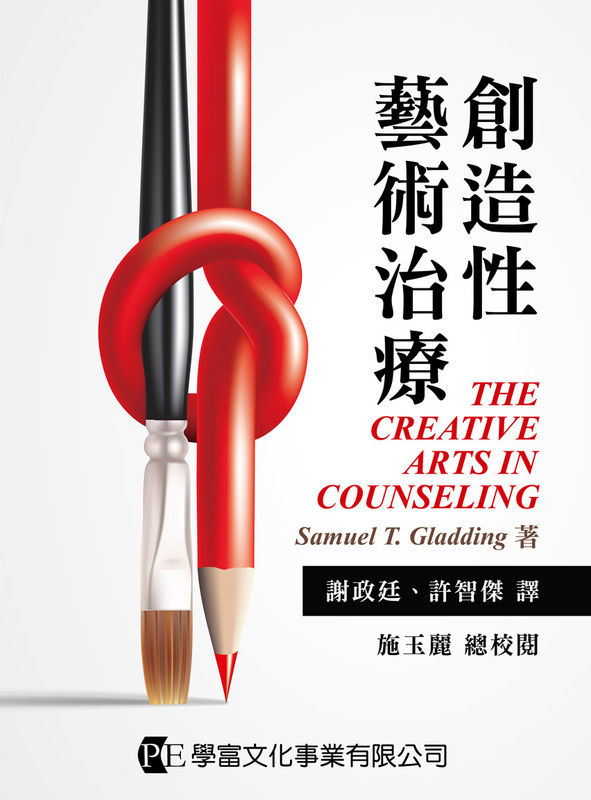 the Creative Arts in Counseling, 4th ed. 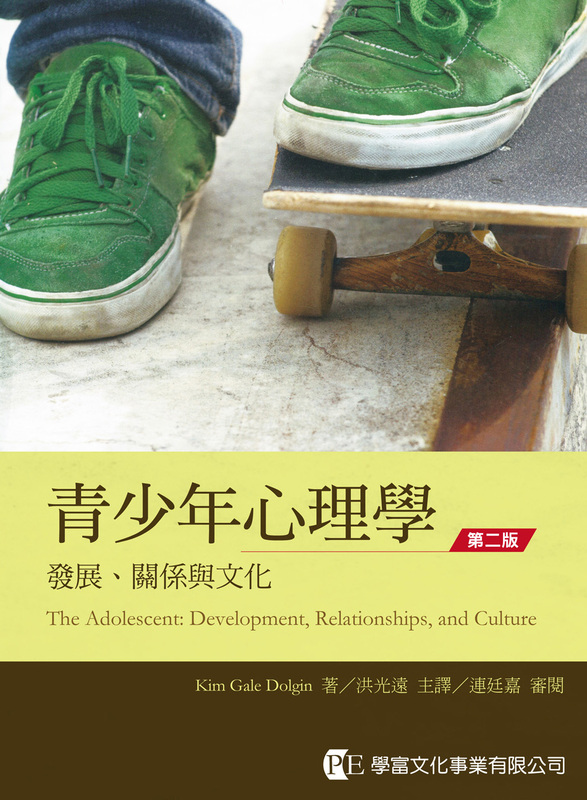 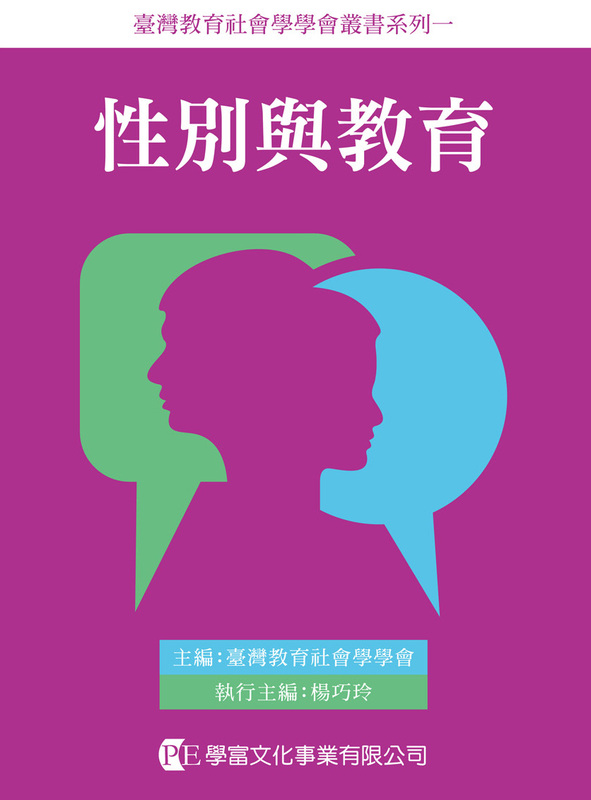 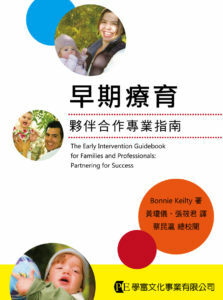 The Adolescent: Development, Relationships,and Culture, 13th ed.